It is a universally acknowledged fact that Nintendo and especially Microsoft have left Sony in the dust this generation as far as major, feature firmware updates for consoles go this generation. While Microsoft has mostly been releasing a major update once a month since this time last year now, Sony has released one major update since launch, and even that was botched at release. A lot of features are still missing from the PS4, including some, like Suspend and Resume, that were promised at the PS4 unveiling two years ago now- and users are growing restless now. 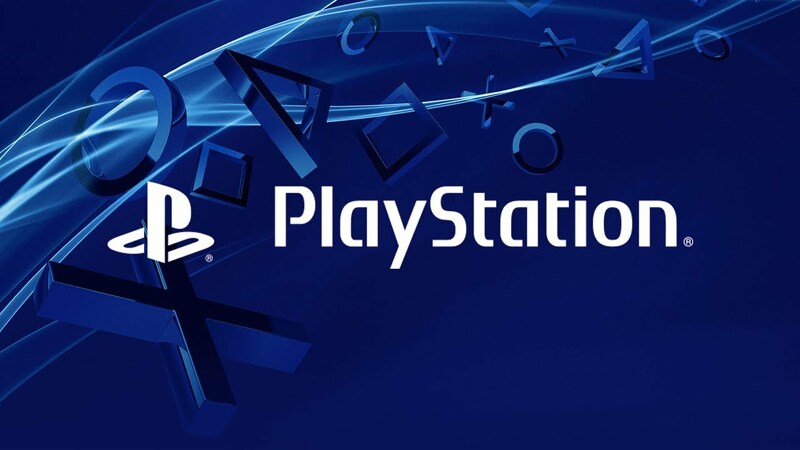 However, Sony’s Fred Dutton has assured users that the next update might not be too far out- he declined to give a concrete release date, but promised that it would be coming soon. So hopefully Sony get on this soon, already.